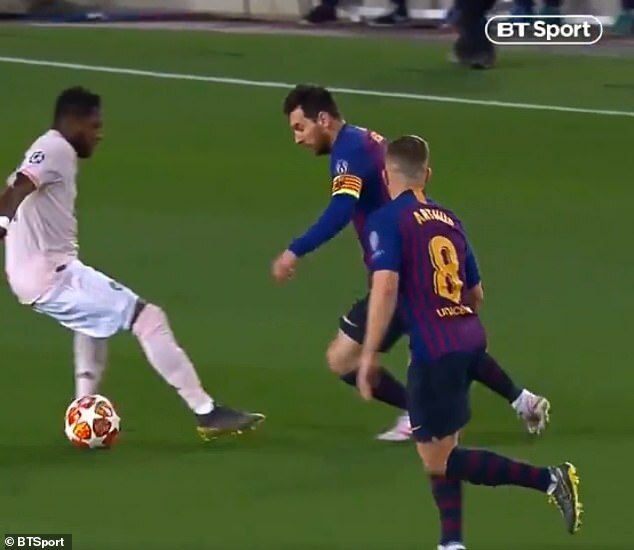 Lionel Messi produced a masterclass as Barcelona eliminated Manchester United from the Champions League at the quarter final stage, and his majesty was not lost on fans around the world as they marveled at his ability. It’s not the first time Messi has dazzled on the greatest stage of all, but his goalscoring exploits and general creativity at the Nou Camp reduced Ole Gunnar Solskjaer’s side to mere spectators. As the ball rippled the back of the net, the football world reacted en masse as if to attempt to comprehend what had just been witnessed. ‘Out of this world. Like watching two teams 10 leagues apart,’ noted one supporter in damning assessment of United inferiority. ‘This man is insane, he doesn’t need to prove himself in the prem, best of all time, no doubt.’ added another. 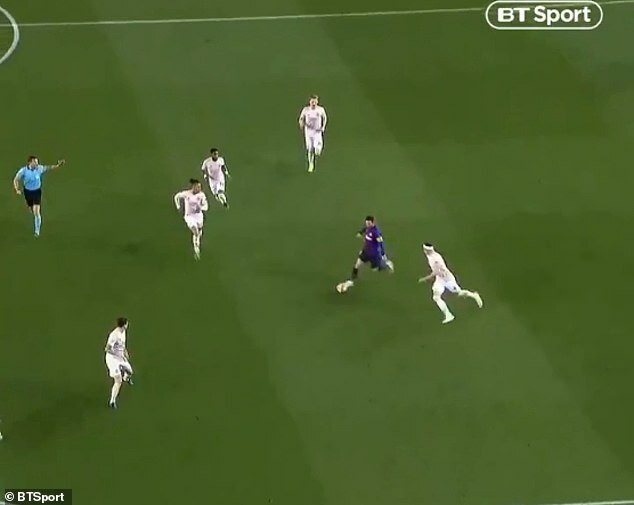 After putting his side in the lead Messi continued to ramp up through the gears and controlled the tie. He added his and Barca’s second just four minutes later, after hitting a tame shot from distance only for United ‘keeper David De Gea to produce an embarrassing blunder and allow the ball to crawl beneath him. They await the victors of Liverpool and Porto, who do battle at the Estadio Do Dragao on Wednesday night. Jurgen Klopp’s side hold a 2-0 lead heading into the fixture, and won 5-0 inside the same stadium last season.